View of “Word! Word? Word! Issa Samb and the Undecipherable Form,” 2013, RAW Material Company, Sicap Amitié 2, Dakar. Photo: Antoine Tempé. THEY SAY EMPIRE IS DEAD, and that a new form of power reignsthat the centralized rule of nation states has given way to the diffuse systems of multinational capital. Yet things are rarely so neat, and nowhere are the overlays of past and present so complex as in the West African capital of Dakar, Senegalwhere a heady mix of historical borders and present-day allegiances; of Francophone and Wolof, Pan-Africanism and poststructuralism; of the legacies of colony and metropole, goes deep. 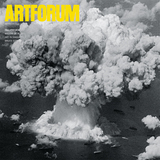 For this issue, Artforum invited a group of distinguished contributors to reflect on the extraordinary cultural production in Dakar. 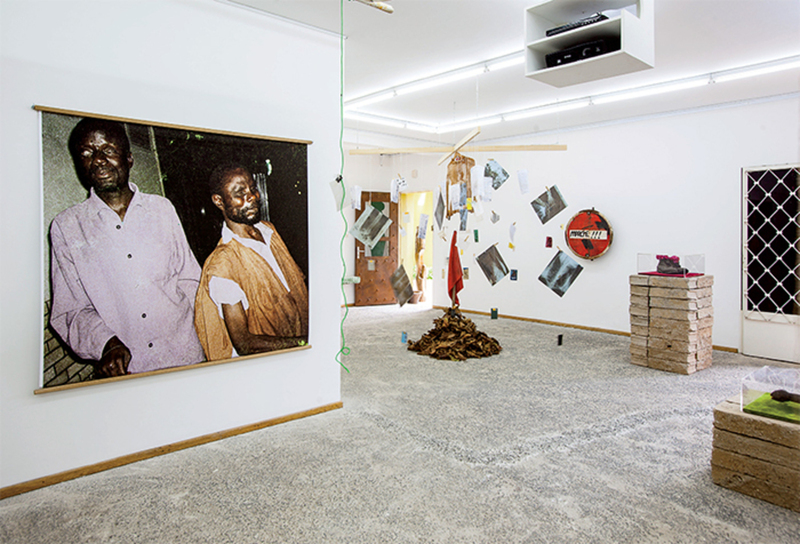 KOYO KOUOH, founder of the space RAW Material Company, traces shifts in curating and the public sphere in the aftermath of independence; art historian CHERYL FINLEY delivers her critical assessment of the twelfth edition of the biennial exhibition Dak’Art; and curator SEAN ANDERSON excavates the fault lines in the city’s sprawling built environment. Finally, artists CHEIKH NDIAYE, AISSA DIONE, and VINCENT MICHÉA take stock of the ways in which their own practices engage Dakar’s distinctive inheritancesand futures.